Enjoy our first ever set of ship SKINs for your Gurista ships. 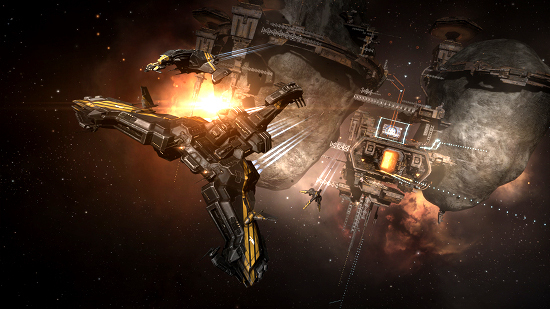 The Hostile Takeover SKIN is now available in the New Eden Store! We also would like to remind you to our May sale (ending May 30th) in the New Eden Store with discounts up to 20%. Head over to the New Eden Store and grab your favorite SKIN!